The budget mid-tower case market has always been very competitive with new cases continually being released by all of the major manufactures. We are getting more features, better build quality, higher airflow, and better looks while prices decrease. Today we will review Raidmax’s newest mid-tower entry, the Viper. 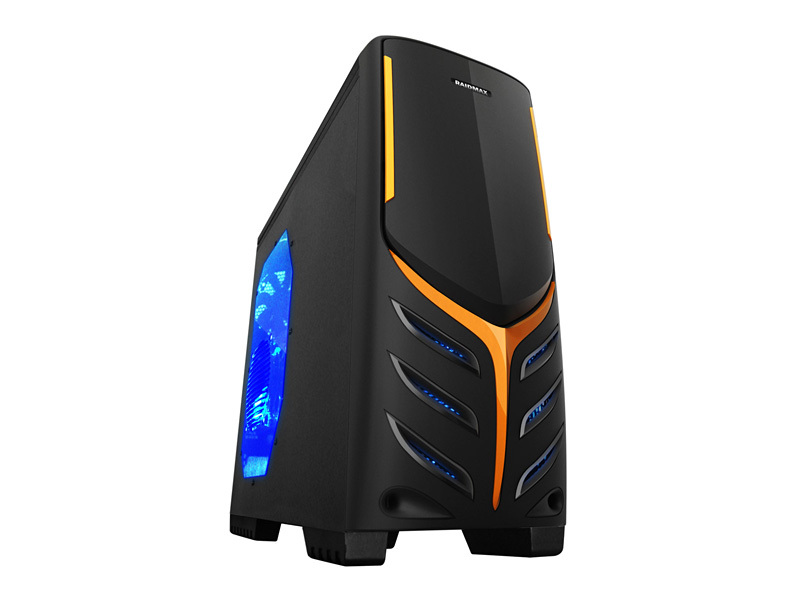 It has all of the biggest features to go toe-to-toe with the best cases on the market such as bottom mounted PSU, CPU backplate cutout, side window, tool-less design, and cable management. But will its features be enough to hold its own against its vast amount of competitors?